As you may all be aware we are having a picnic in Barshaw Park, Paisley on the 1st September 2012 at 1pm. We would love to see as many carers and their families there as possible. We see this as an opportunity for everyone to get together in an informal setting and hope you will join us. You will need to bring anything you might need for the day including food, something to sit on etc. We have been offered inside space should it rain, from the local carers centre. 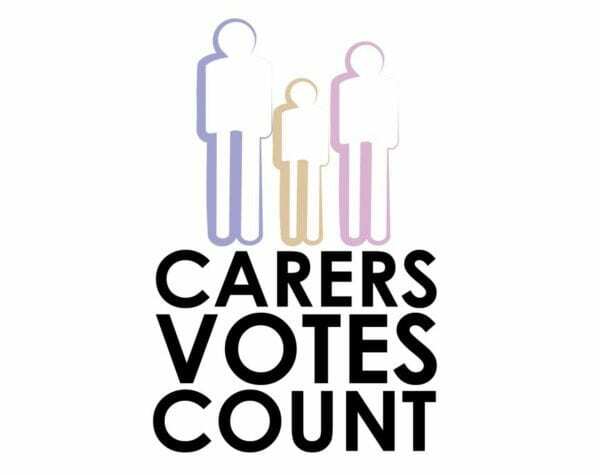 We at Carers Votes Count can accept no responsibility for theft, loss or damage to persons or property which should at all times be safeguarded by the owners. Visit our Facebook group by clicking here.